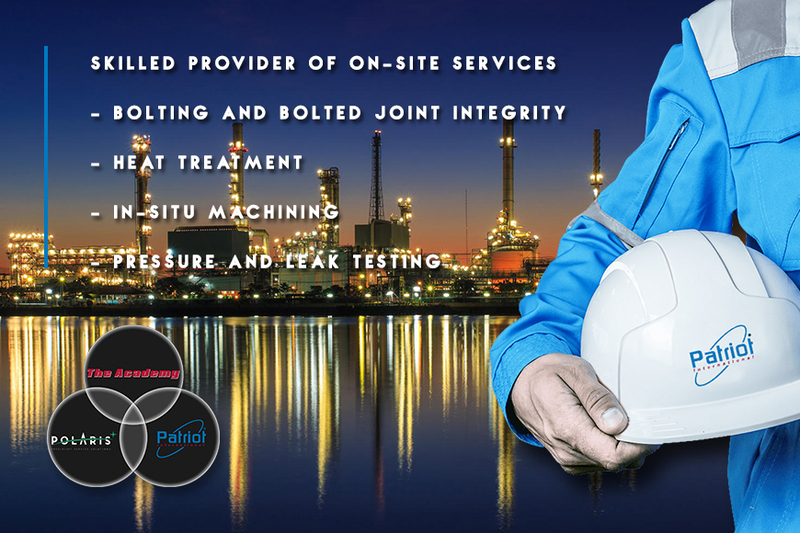 Patriot International is a skilled provider of on-site services aimed to maintain the integrity of production and process plants and pipework. Our services are ideal for your new construction projects, modifications, planned shutdowns and emergency repairs: our technicians are experts in what they do. We have a close partnership with our technician supplier Polaris Specialist Service Solutions. Through them we are able to send out highly skilled technicians who are able to get the job done in a save, fast and cost effective way. 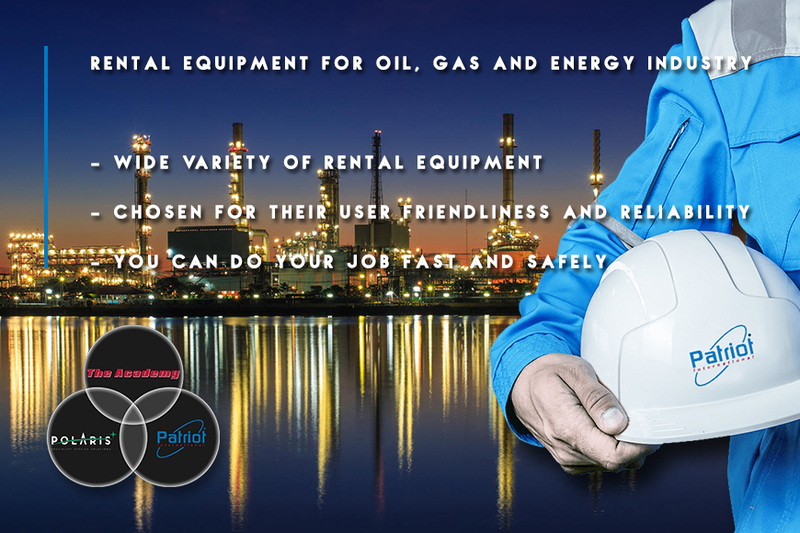 Patriot International has its own wide range of specialist equipment (Also available for rental). 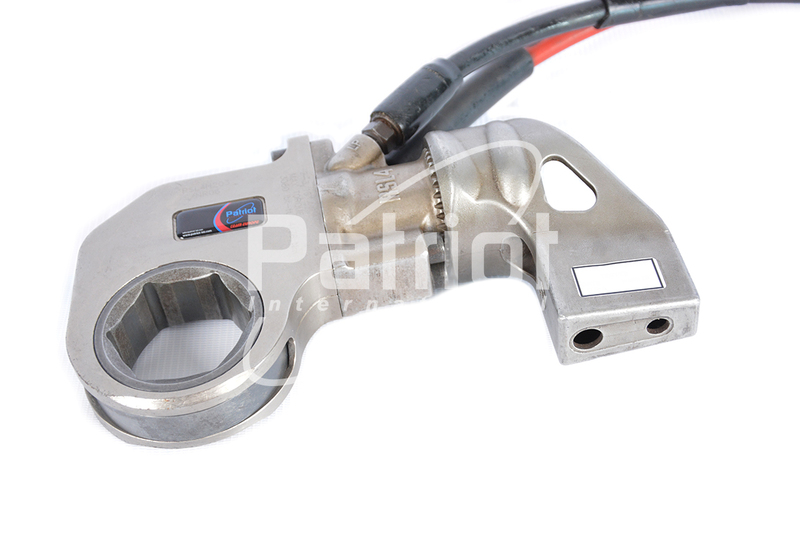 All our equipment and tooling has been specifically chosen for its ease of use, reliability, innovation and safety. 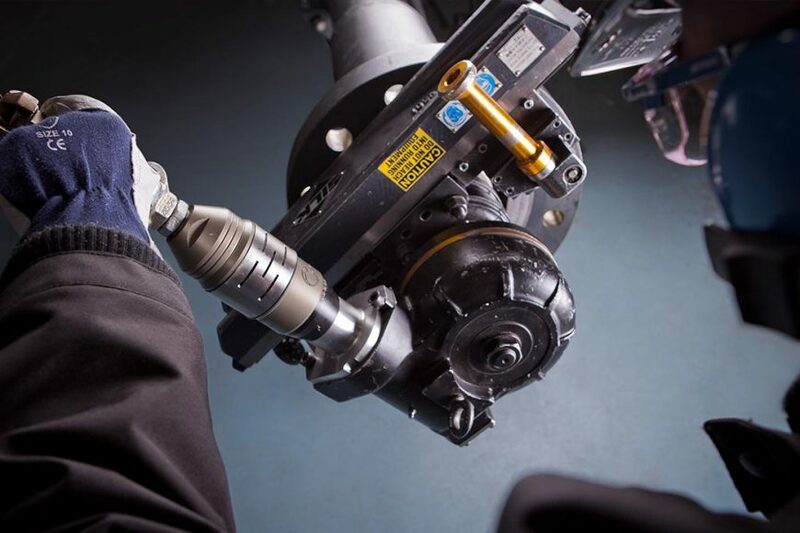 With our own extensive range of specialist portable equipment, coupled with highly skilled technicians we are able to provide you with cost-effective mechanical completion services on-site at any location, at any time. 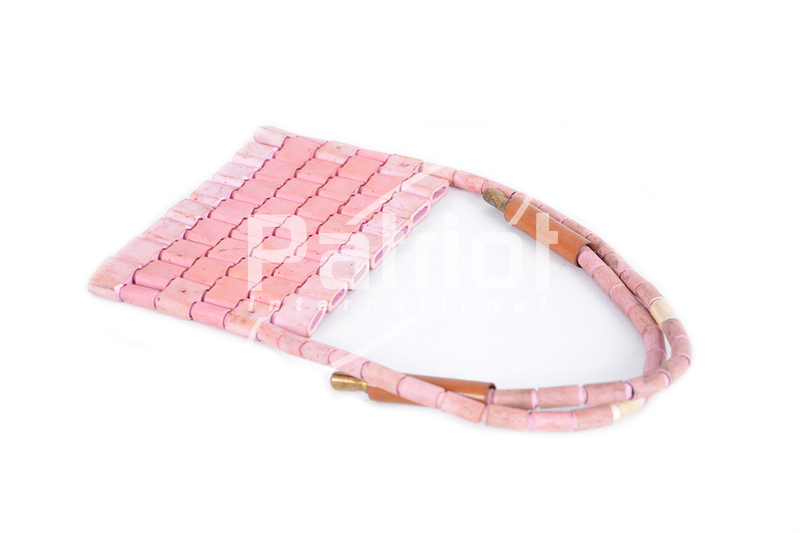 We help companies with the search for creative, save, fast and cost effective solutions. Whether you need on-site service, equipment, manpower or training. We have the solution! 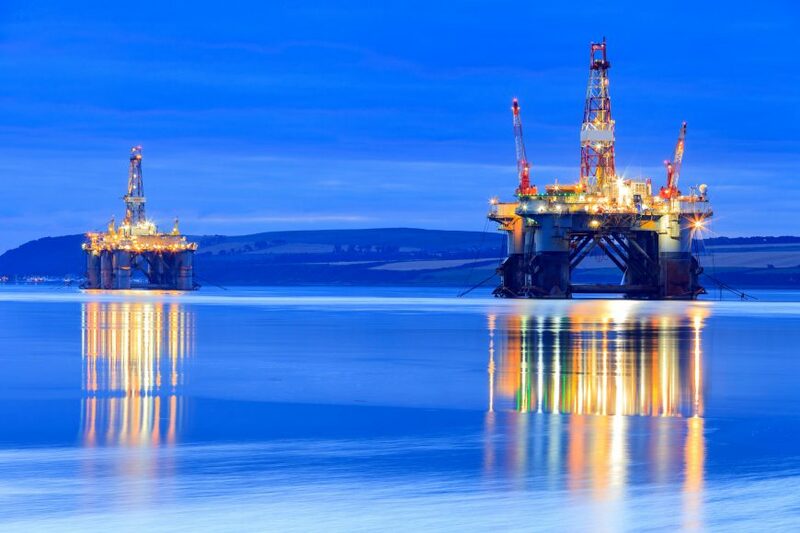 Patriot International’s professional solutions for the most critical bolting applications in the world; whether it’s a refinery or chemical plant, a transmission pipeline, a nuclear or fossil power plant – perhaps even an offshore rig. Trusted torque products from Patriot International provide repeatability, reliability and durability, no matter the location, or application. 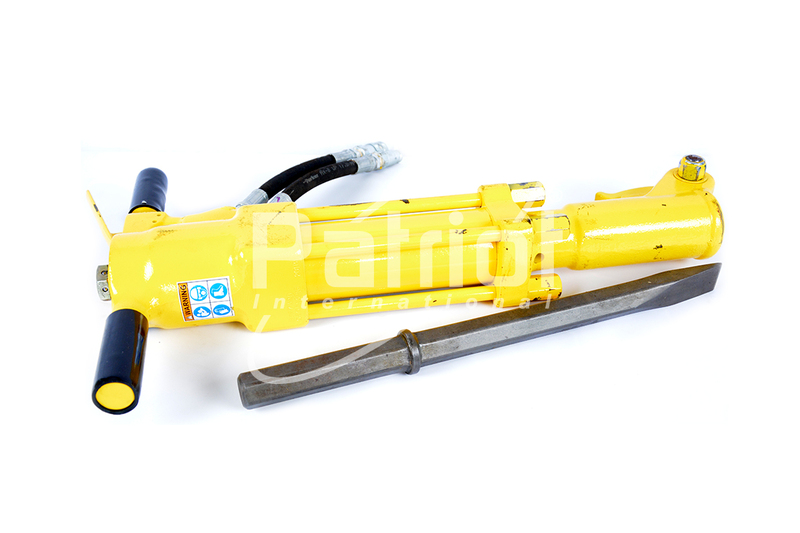 Hydraulic Controlled Bolt Tightening Equipment cater to the complete bolting workflow, ensuring joint integrity in a variety of applications throughout the oil & gas industry. Patriot International has a continually growing inventory of specialist equipment in its fleet for both Topside and Subsea. 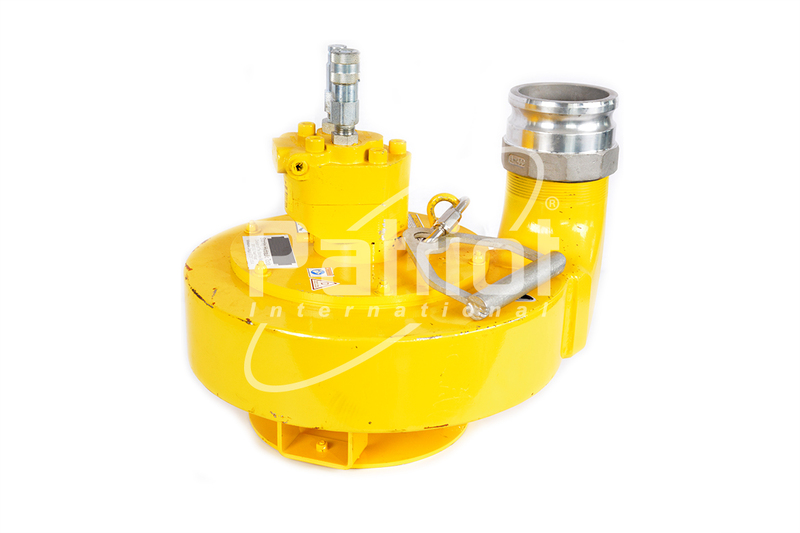 Our products are suitable for oil, gas, petroleum, energy, wind power, construction and fabrication industries. 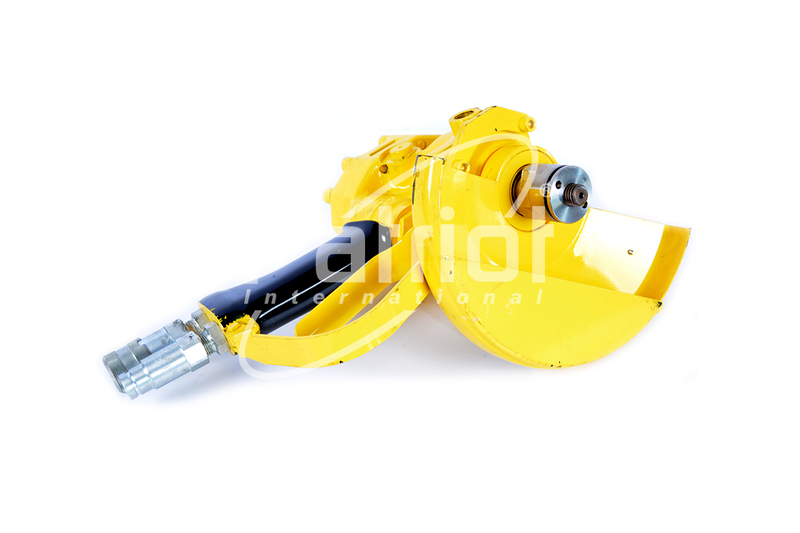 All our equipment and tooling has been specifically chosen for its ease of use, reliability, innovation and safety. 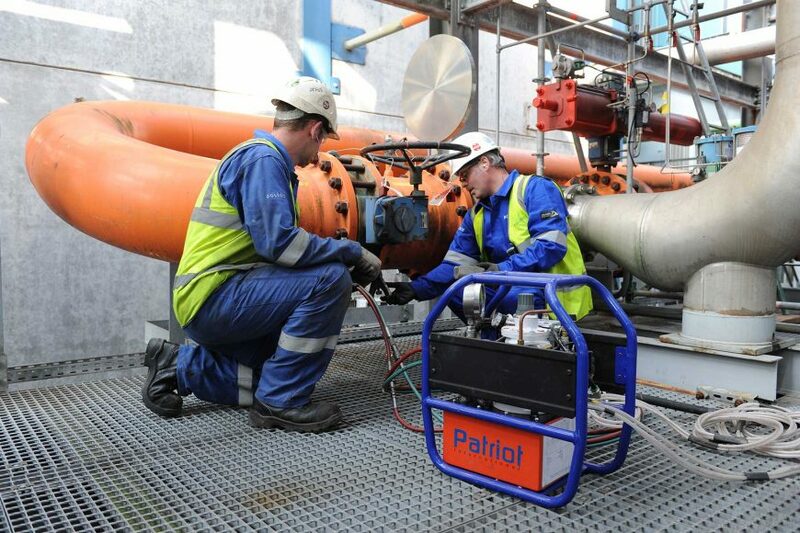 The Patriot Internationals range of pressure testing products allow our clients to confidently test open ended and flanged pipework to high pressures. 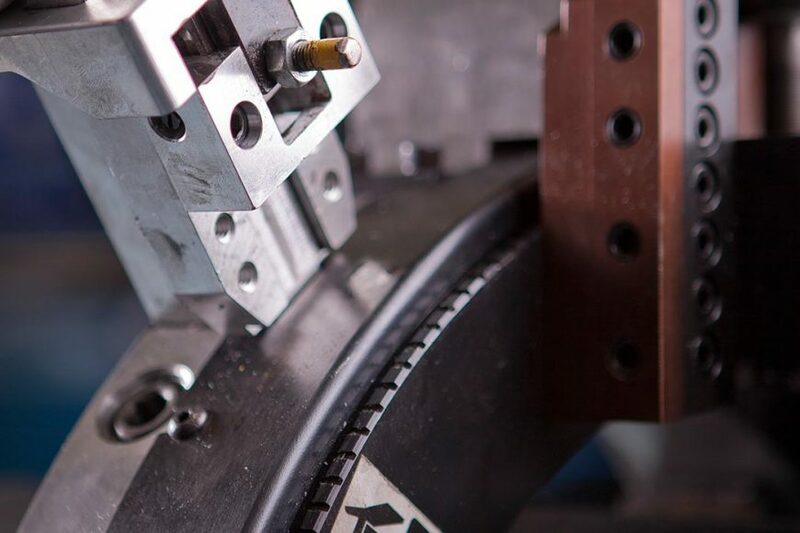 With the range of Flange Weld Tester and GripTight equipment; we can test most configurations, providing a fast and highly efficient method of achieving the desired result. 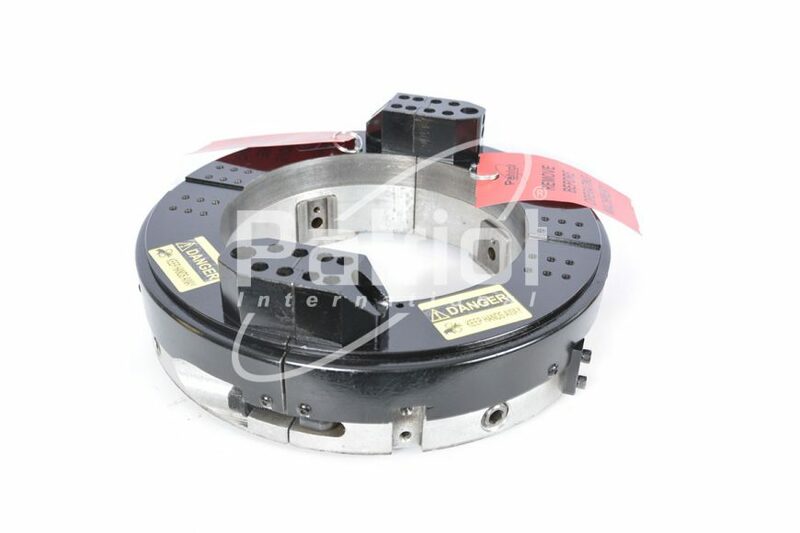 We have flange weld tester(s) for a wide range of pipe sizes ranging from ½” to 36″. All flange weld testers are checked at our on-site facilities and are ready for immediate mobilisation. 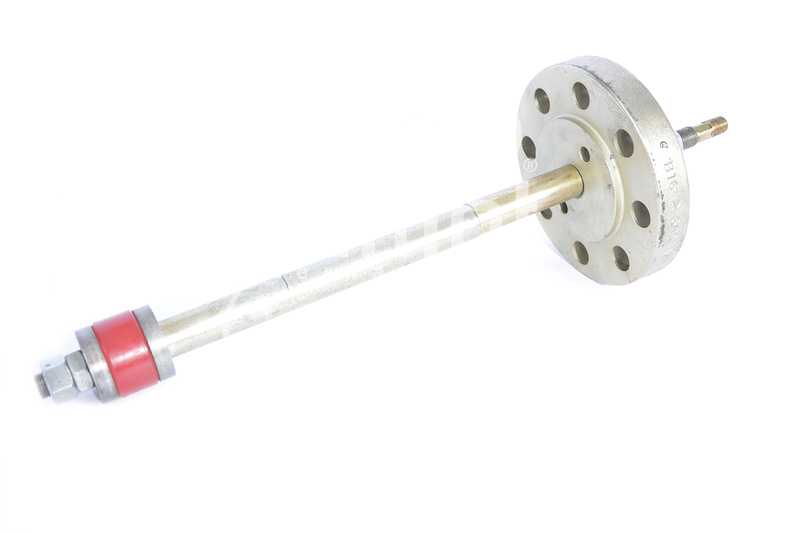 We can also provide bespoke flange weld testers to meet customer requirements and special equipment for pipes or joints above 36″. 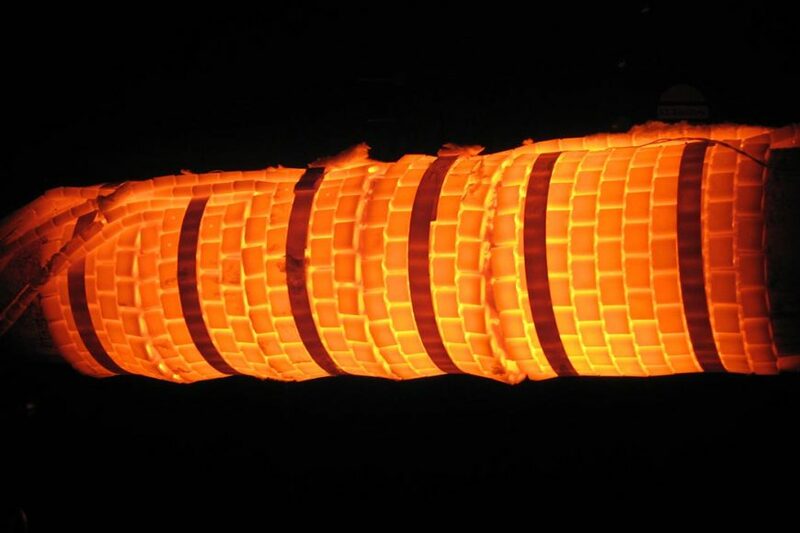 Engineered for pressure testing open-ended pipe in applications such as down hole / wellhead piping, high-pressure steam systems and high alloy hardened materials. GripTight Test Plugs eliminate the need to weld on / cut off end caps, allowing you to self-perform pressure tests! Cutting down on testing time and additional man-hours needed for craftwork. Control the flow in your pipelines with pipe stoppers that can safely halt the flow of materials and water. Whether you need to carry out repairs to a part of the pipeline or block a flow in sewers, we offer pipe stoppers to suit every type of pipeline. From inflatable stoppers to air testing stoppers. Positively isolate and monitor potentially explosive vapours during hot work, then effectively hydro test the new weld connection with one tool. 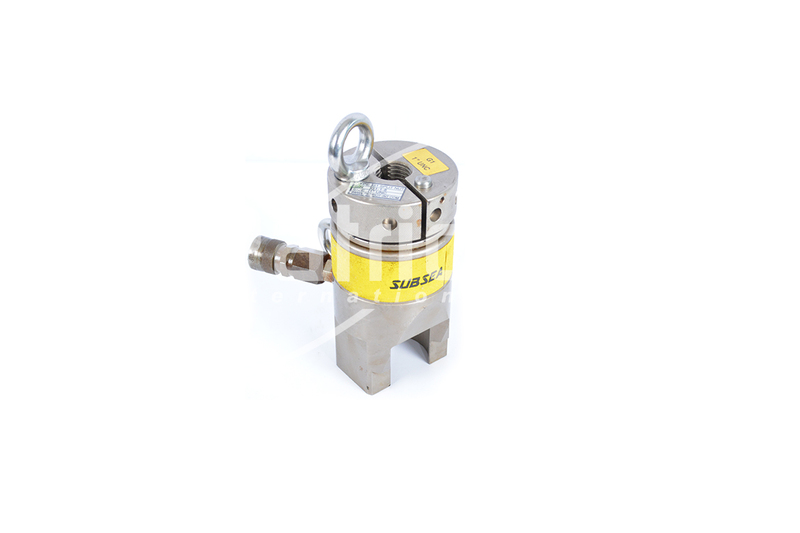 The dual port creates a positive pressure barrier between the seals – safely isolating the hot work from any residual upstream gases. Lightweight aluminium/steel construction makes our Duble Block and Bleed test plug significantly lighter than other plugs on the market, often allowing operators to circumvent the use of cranes and/or other lifting devices, which can be in high demand during turnarounds. Our 8” schedule 80 plug weighs just 36lbs (16.3kg) compared to other plugs weighing in excess of 100lbs (45.4kg) of the same size.